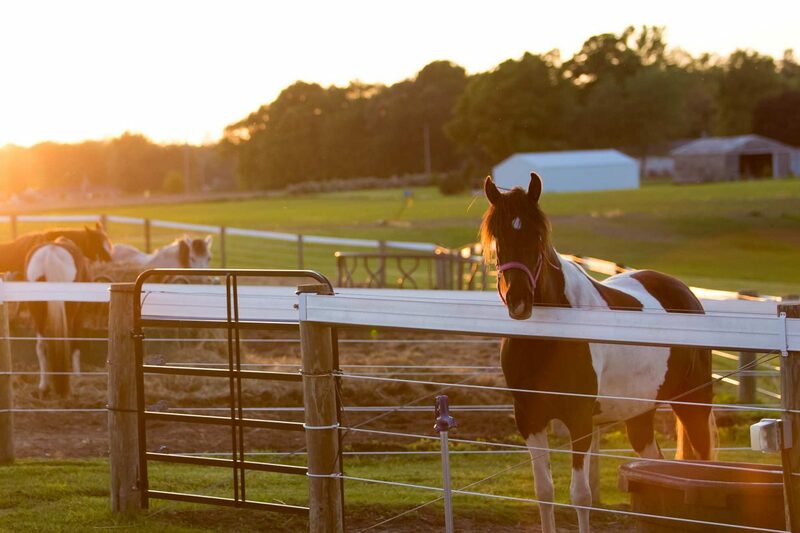 At Magical Meadows we believe that getting away from the noise and busyness of our everyday lives to connect with the natural world has the power to heal. 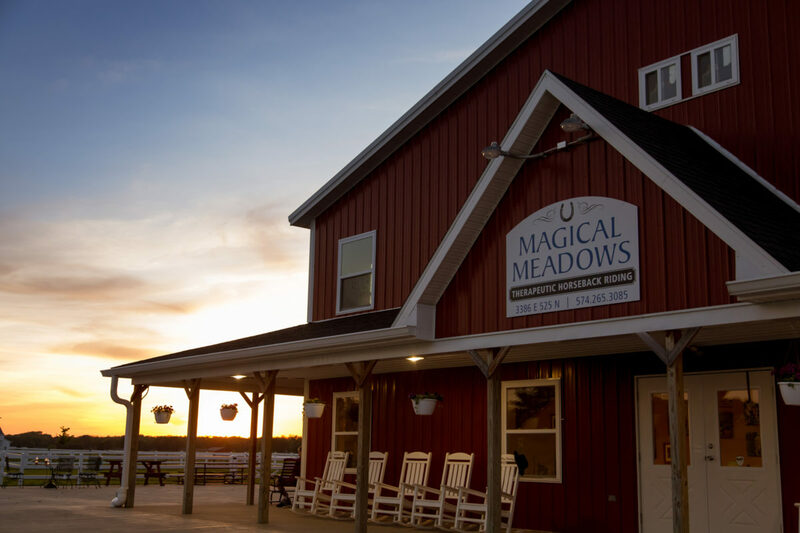 The Magical Meadows facility is about 20 minutes north of Warsaw Indiana. 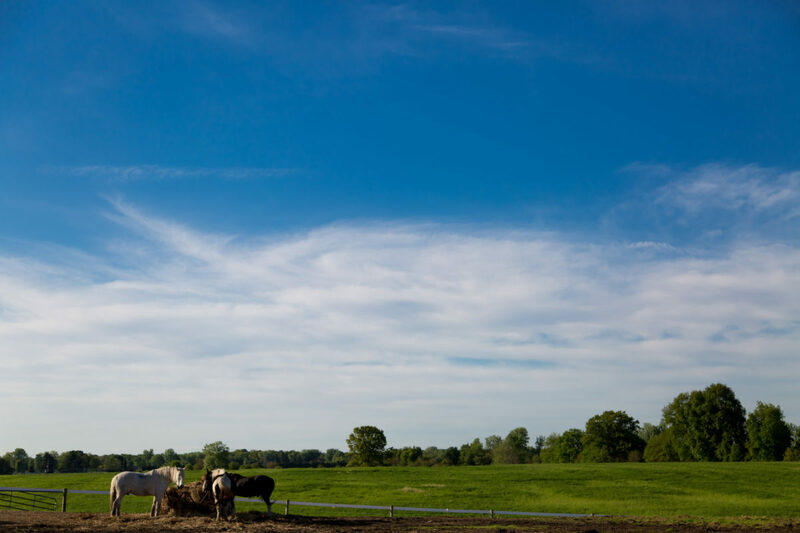 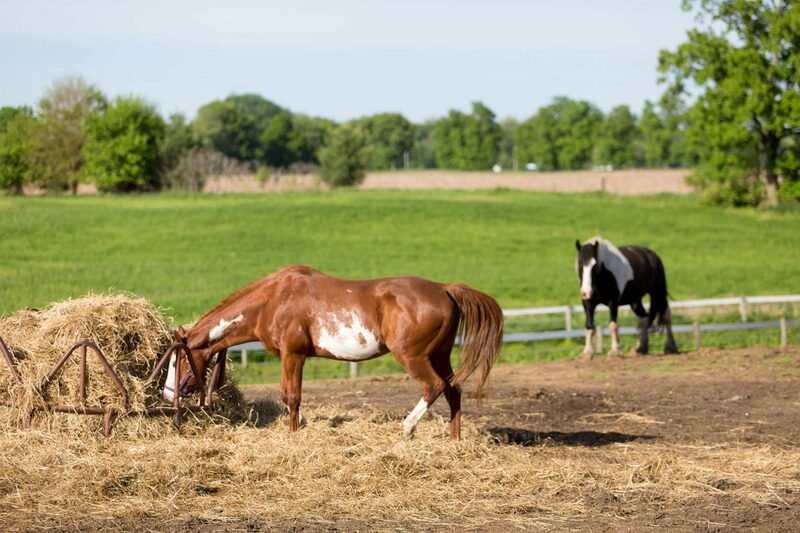 Our quiet, picturesque 41 acres is the perfect place to leave the stress of everyday life behind and experience the healing power of connecting with our staff, other clients, and our horses.